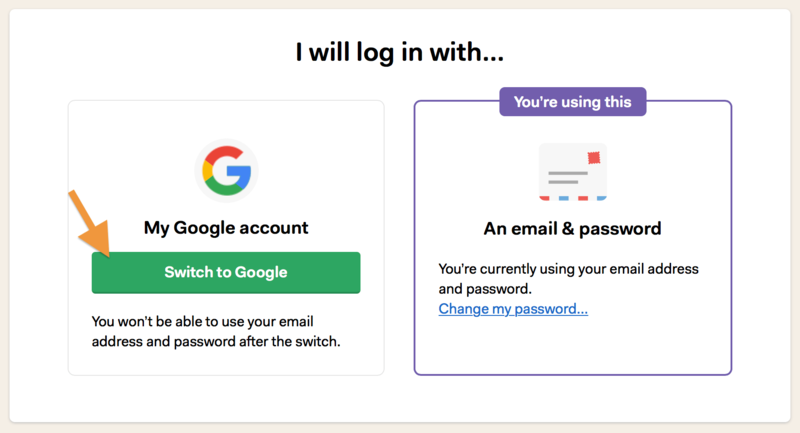 Connect your Google account for quicker sign-ins and enhanced security through multi-factor authentication. 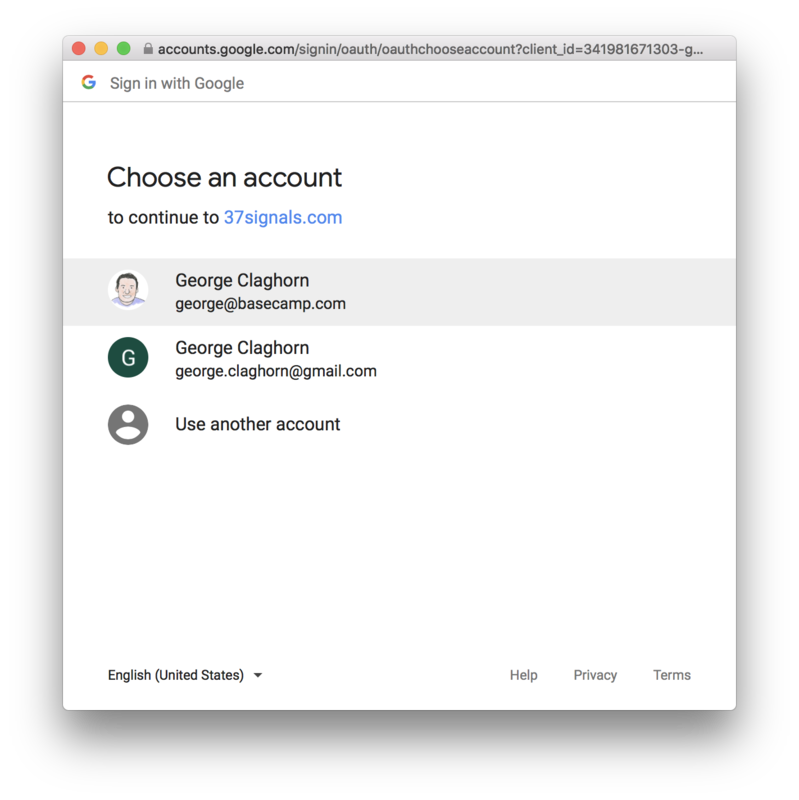 In the pop-up window that appears, pick the Google account you want to use to sign in to Basecamp and you're all set. The next time you log in to Basecamp, just click Use my Google account!